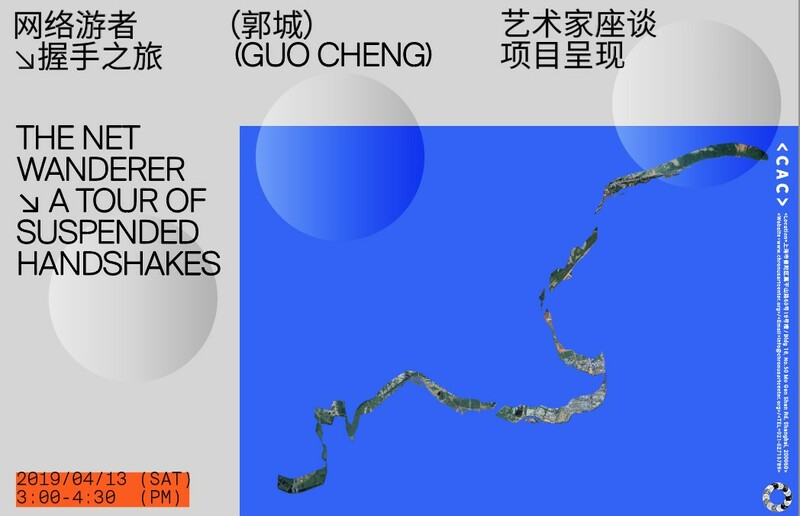 This workshop is designed for those with no prior knowledge and will thoroughly explore virtual reality, augmented reality, and mixed reality and seek the heterogeneity and homogeneity among them. 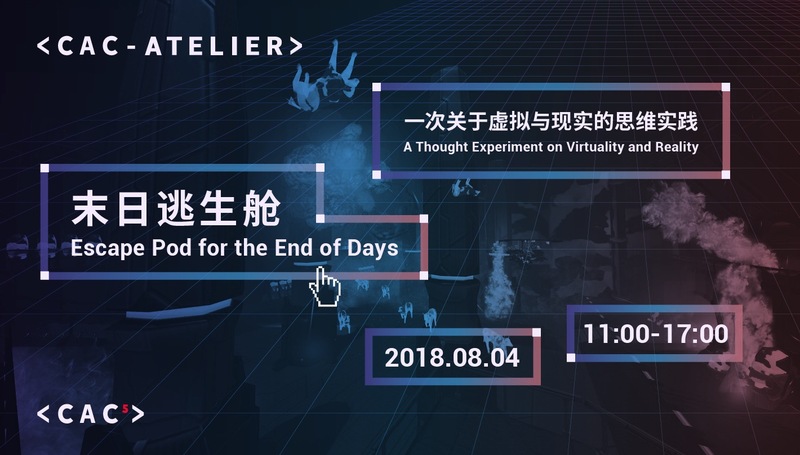 At the same time, we will compare the VR technology with traditional technology and study the differences behind various xR platforms. Each participant will design a xR-based Escape Pod developed from their own imagination and the sci-fi storyline provided in the workshop and then create it using Unity. Importing scenes from Unity into StreamVR and adjusting it to accommodate VR optics. The End of Days Escape Pod takes off! Please bring a laptop. MacBook Pro or gaming laptop is recommended. CHEN Baoyang (b. 1989) is an artist who works at the intersection of art and technology. He graduated from Columbia University with a master's degree in 2016. 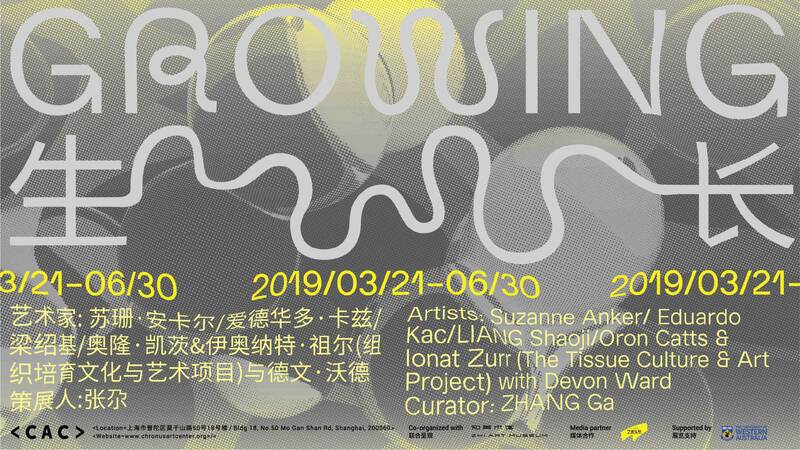 Chen's artistic practice originates from his thinking that technology is more than just a way of making art and can now be seen as an artistic collaborator. He often hacks technology by using it in ways other than its intended commercial applications, which coincide with and further his creative thinking. He also writes about "Technology as Author." By synthesizing our collective experience with ontological and ethical questions surrounding technology, he examines the boundary between us, machine, and beyond, between perceptual and embodied space. His working tools include self-coded algorithms and innovative technics, which can create extremely chaotic surfaces; nevertheless, a certain order emerges from the effortlessness with which they are constructed and remains there. He uses computational formulae to create new forms based on pre-existing images. In his work, he continually evokes the concept of the “impossibility of improvisation” – variation arises from standardization, and this has been essential to his creative thinking and practice. 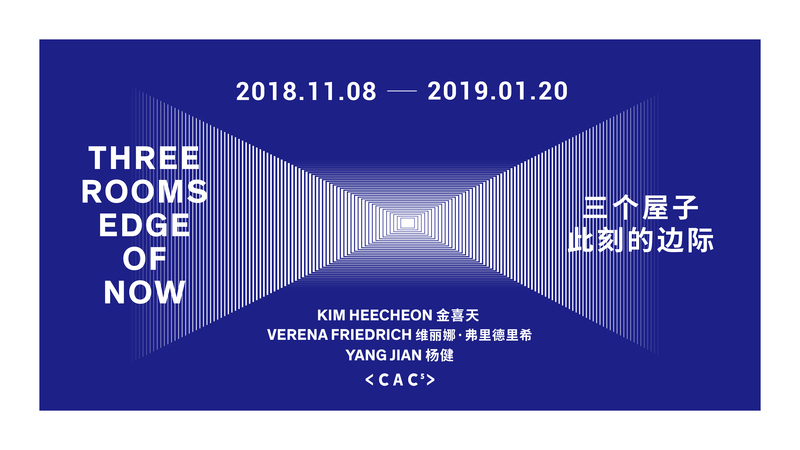 His solo exhibitions include Do Androids Dream of Electric Cows (Gallery Yang, Beijing, China, 2017) and The Framework (Cloud Gallery, New York, USA, 2016). 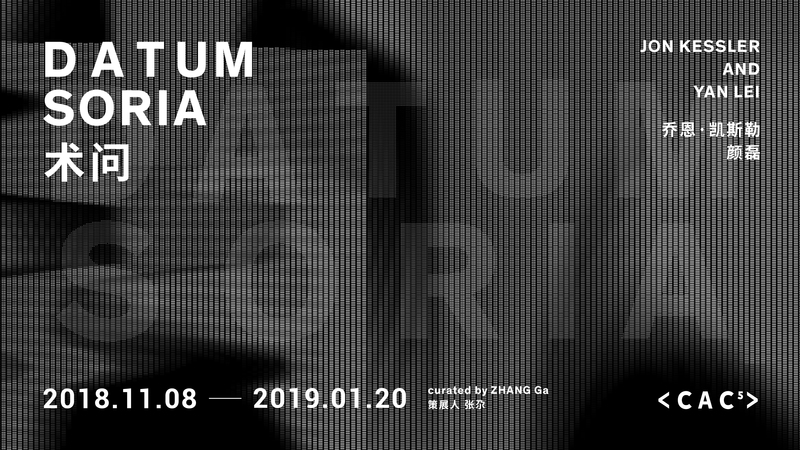 He has participated in group exhibitions at a number of institutions and galleries, including Times Art Museum (Beijing, China), the Riverside Museum (Beijing, China), the Power Station of Art (Shanghai, China), the BRIC (New York, USA), The Dedalus Foundation (New York, USA), OpenHand OpenSpace (London, England), Liu Haisu Art Museum (Shanghai, China), Los Angles Center for Digital Art (Los Angles, USA), Wuhan Art Museum (Wuhan, China), National Art Museum of China (Beijing, China), Museum of China Academy of Art (Hangzhou, China), Agora Gallery (New York, USA), Gallerie Huit (Arles, France), Chambers Fine Art (Chelsea, New York, USA), and Wook Choi Gallery (New York, USA).